Think CSR is None of Your Business? Think again, especially if you work in recruitment or human resources. 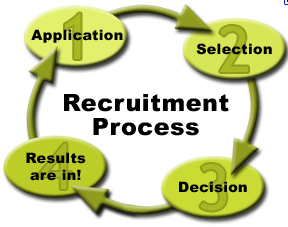 Where Does CSR Fit in with the Recruitment Process?